Mailspring is free for Mac, Windows, and Linux! 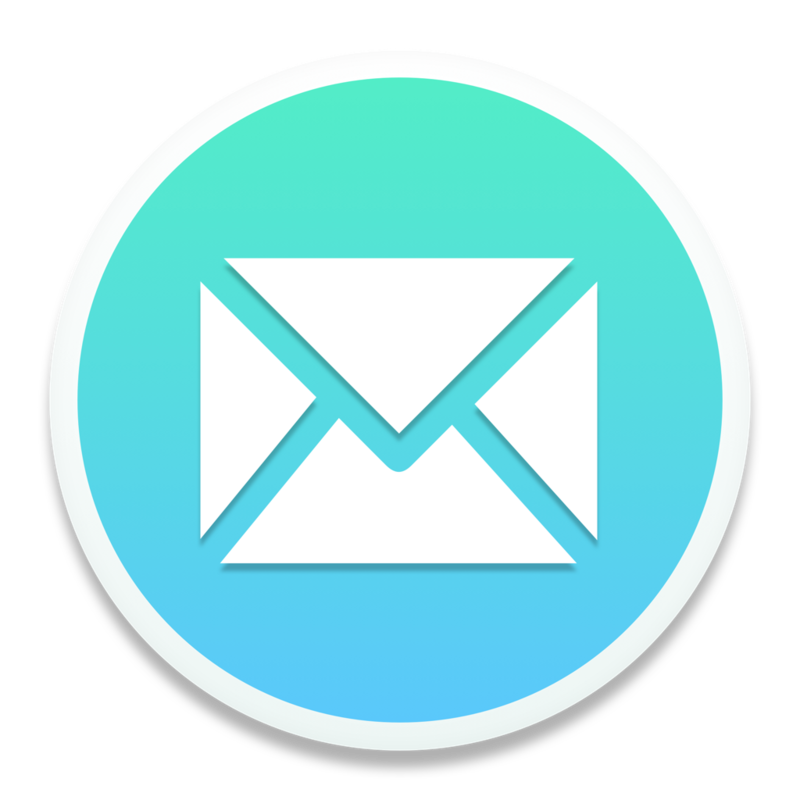 However, if you use features like Snooze, Send Later, Send Reminders and Read Receipts often, you'll need to purchase a subscription to Mailspring Pro within the app. Mailspring Pro costs $8/mo and helps support the development of Mailspring.